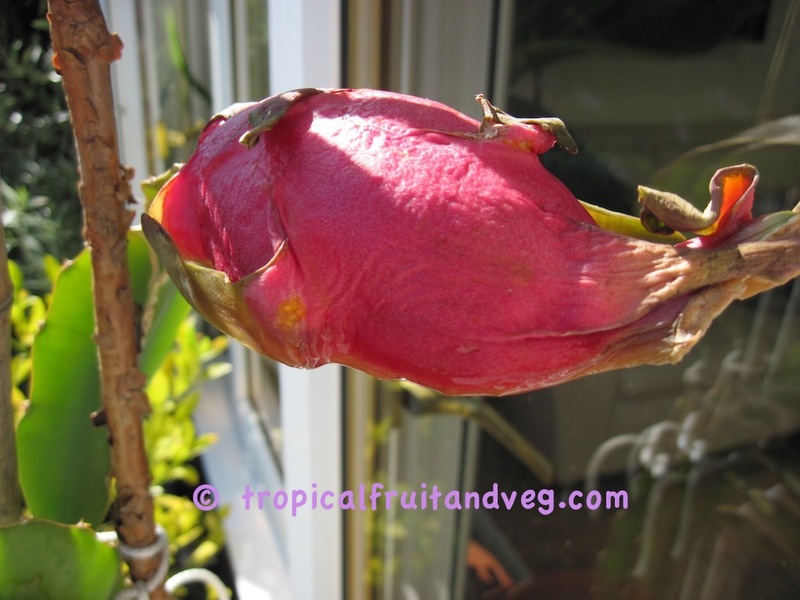 Dragon fruit plant approx 24 cm tall in a 10 cm pot. The plant has been grown from a cutting and is ready to pot up. Keep warm and in a sunny spot, water occasionally as plant is draught tolerant.